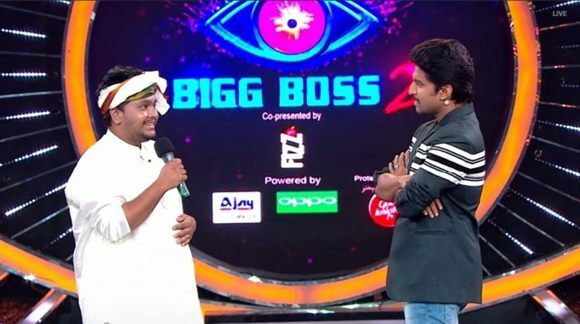 Ganesh, is an Radio Jockey in telugu radio channel and also participant of Bigg boss telugu season 2 (2018). 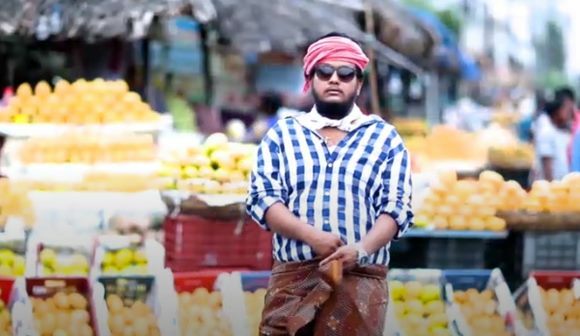 He is one of the three commoner contestant for big boss 2 telugu. Hailing from Visakhapatnam, Andhra Pradesh, he gratuated B. Tech in popular college. Check out below to know more about RJ Ganesh Biography, Wiki, Bigg Boss, Age, Caste, family, Wife and more. Who is RJ Ganesh ? Ganesh is a commoner contestant of bigg boss season 2 telugu. He is professional Radio Jockey in a popular telugu radio channel. He was born and brought up in Visakhapatnam, Andhra Pradesh. Completed his schooling and graduated his B. Tech course in the same city. With no relation with tollywood celebrities, movies and serial, he entered the house as commoner contestant. The other two commoner participants of the season are Nutan Reddy and Sanjana Anne. Bigg Boss 2 Telugu (2018) is the most popular and controversial television show in Telugu which is telecast in Star Maa television. The season 2 of big boss telugu is host by Nani. Ganesh all set to experience a new episode in his life. With no popularity among audience, let us see how many days he able to sustain in the show. How to Vote for Ganesh in Bigg Boss Telugu? – Give missed call to 7729998803 for cast your vote for Ganesh. – For online voting, Go to Google.co.in and enter ‘bigg boss telugu vote’ and select Ganesh when he nominated for elimination. Login to your gmail account and complete submission. 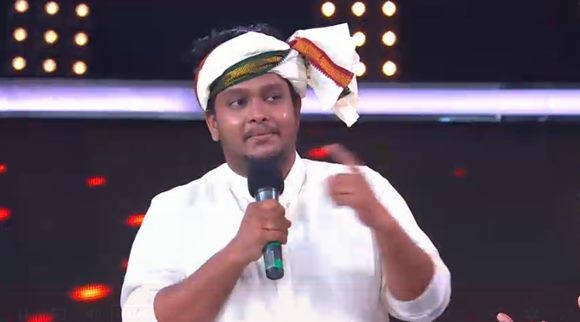 Here completing updates about Ganesh (Bigg Boss) Wiki, Biography, Caste, Age, Height Details. Check out below for more celebrity biography details and latest news update in scooptimes.com.